" My dentist recommended Nullo to me for bad breath back in 1955. I've been taking one pill in the morning ever since. 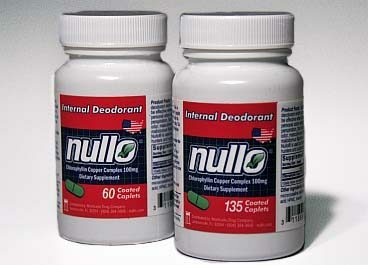 On a scale from 1-10, I rate Nullo a 10. It does a great job"